All non-profits are charged with the task of serving an unmet societal need. Suppers offers a common solution to a range of seemingly disparate health problems which all relate somehow to processed food. It is not the problem but rather the solution -- forming community around a mutual desire to live according to one's intentions instead of one's impulses -- that is common to all of our programs. Everything you experience at Suppers you can pick up someplace else. So, why Suppers? 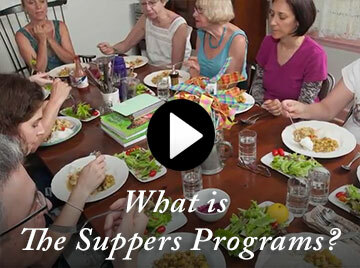 Because at Suppers, the motivation is wholly based on caring and sharing. 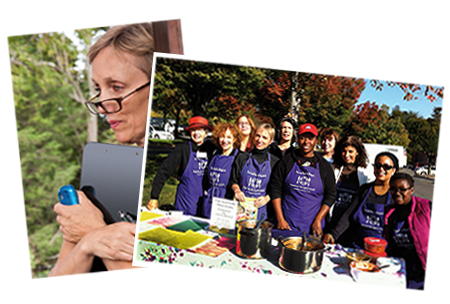 No one has any profit motive, and growth is built on foundations built by passionate volunteers. This may slow down organizational growth, but it keeps the program really clean for you. 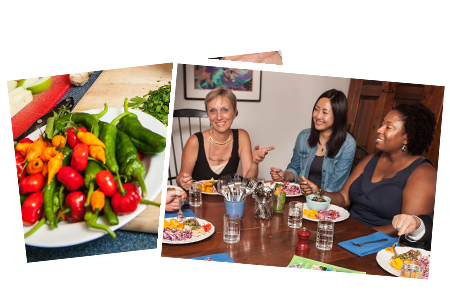 There is no reason to come to meetings save the joy of caring and sharing and the elating experience of solving one's own food-related health challenges deliciously with food! You can go to cooking classes. You can read articles. You can collect recipes and follow doctor's orders. 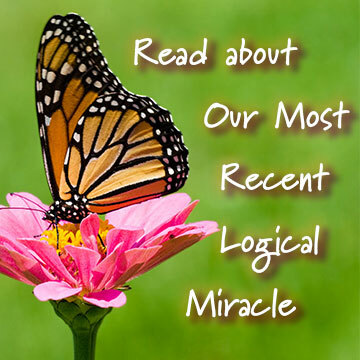 You can sign up for motivational experiences that are over in a day, a month or a year. And you will probably spend a lot of money. Suppers won't stop you. What distinguishes the Suppers experience is what goes around and comes around: support for living the way you choose to live even in the presence of contrary impulses. 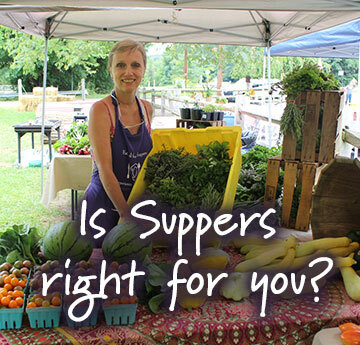 At Suppers, we assume that people are intelligent and competent and just need support finding their personal pathways to better health. Why Suppers? Because we support your explorations and experiments, because we don't hasten or judge your progress, and because we know that food solutions to modern health and social challenges have to be delicious.